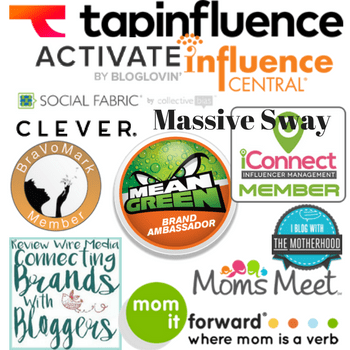 Brought to you by Green Moms Meet for Xlear and Shabby Chic Boho. All opinions stated are 100% mine. 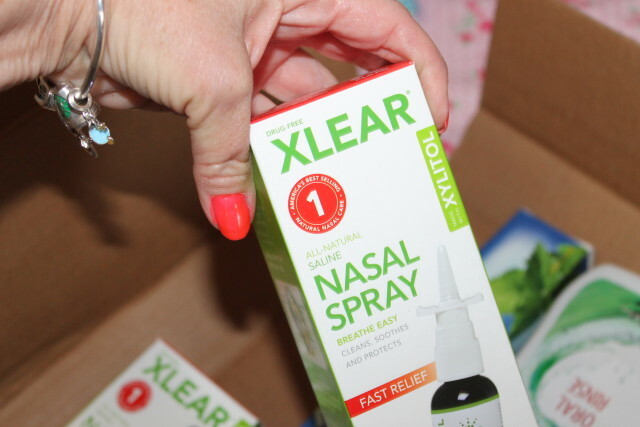 Before I begin my review, I wanted to share with you this promo code (SAVE50) to get your own Xlear Care Kit at an incredible savings of only $25 (valued at $65) now through June, 30th 2015. Keep reading to see what all comes in the kit. 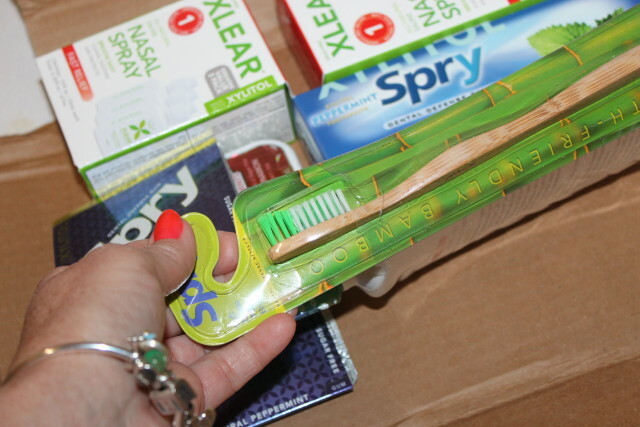 The items received are made with Xylitol sweetener and I was pleasantly surprised by the taste. I use a sweetener instead of sugar in everything I used to use sugar in. 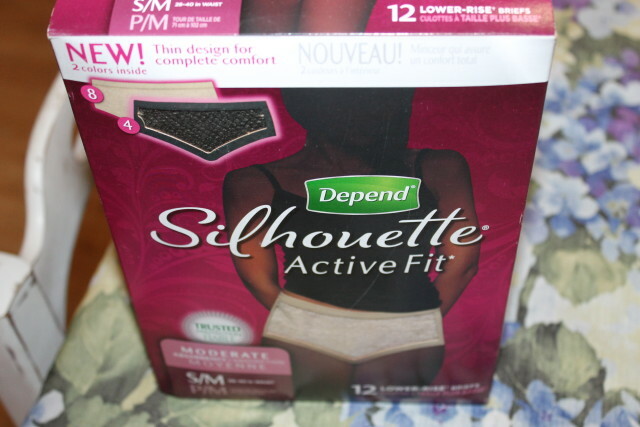 I’ve been sugar free going on 3 years so these products really are something I would purchase. I checked my postal code to see where I can buy this sweetener in bulk and was delighted to learn that I can buy it in the same town where I do all of my grocery shopping. It’s literally minutes away. 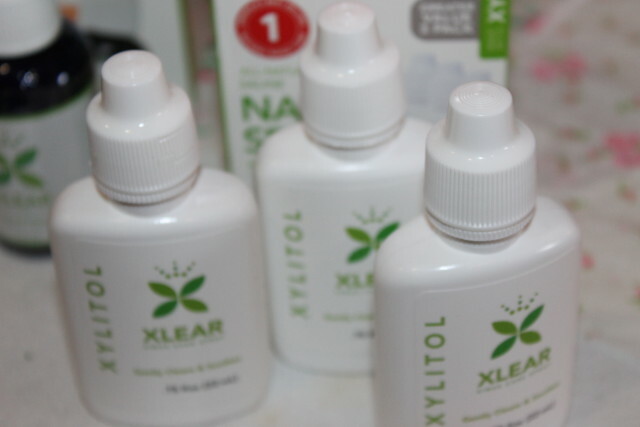 The Xlear Care kit comes with everything seen and needed for oral care as well as for sinus care. 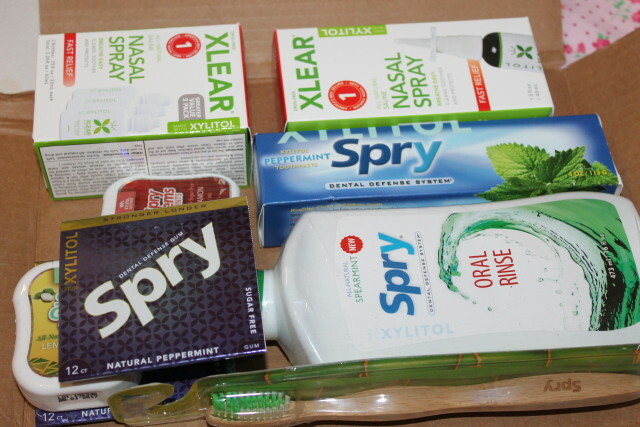 I received Xlear Nasal Spray, Spry Toothpaste, Spry Oral Rinse, Spry Gum, and Spry Gems. 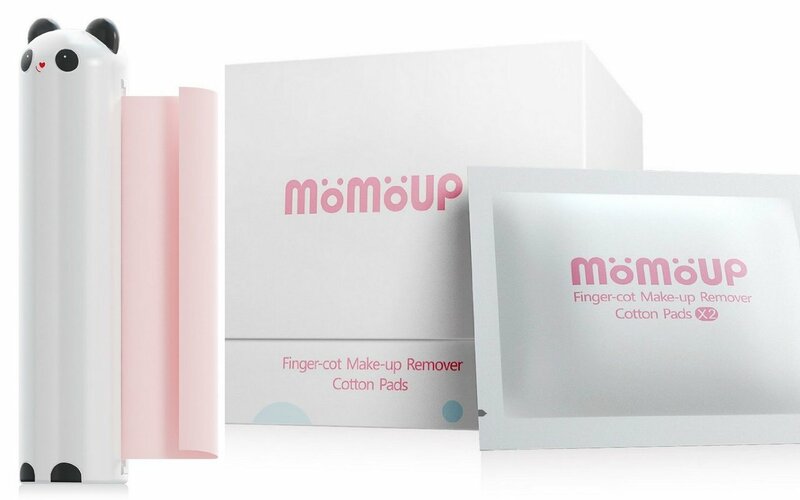 And yes all of this is included in the care kit that I posted the promo code for. The Bamboo toothbrush is amazing and has soft bristles so they don’t irritate my gums like some toothbrushes do. I can get a nice grip for brushing even when the toothbrush handle is wet. The toothpaste taste so good that I want to brush and brush and brush. 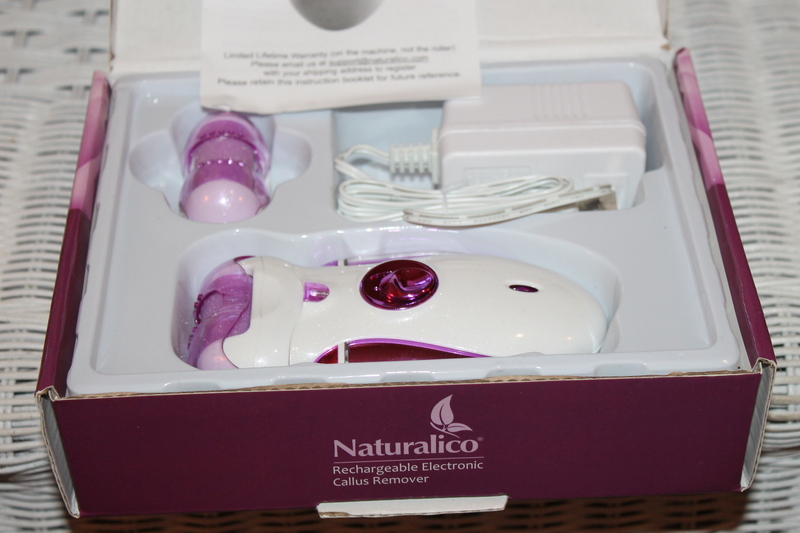 It comes in tartar control and cleans, soothes and moisturizes. 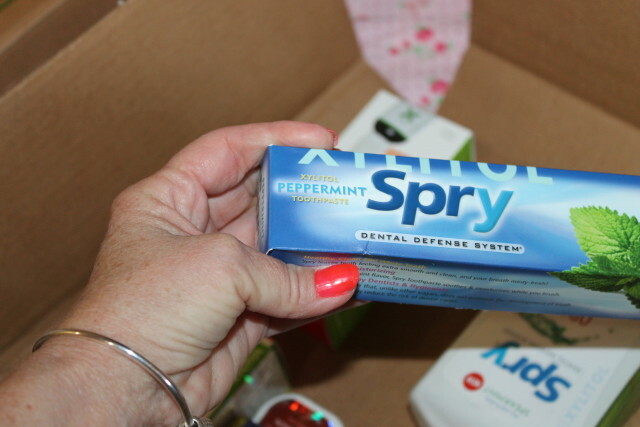 I’ve never tasted toothpaste that taste as good as the Spry toothpaste does. 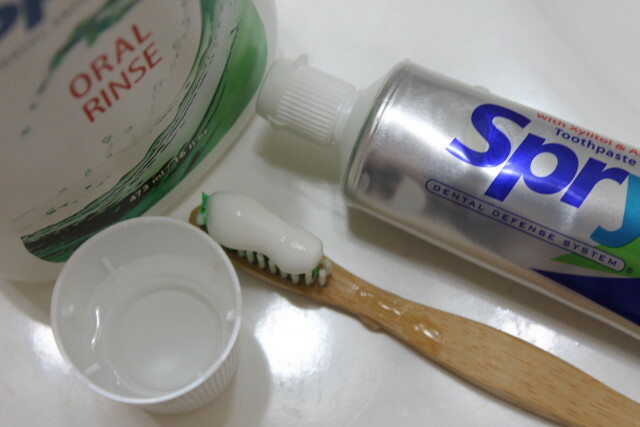 Surprisingly, the Spry spearmint oral rinse taste delicious as well. 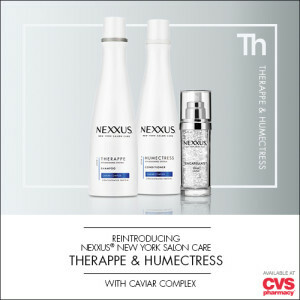 I’m used to strong bitter tasting mouthwash and rinses so the taste came as a nice surprise. My mouth feels so fresh and clean. 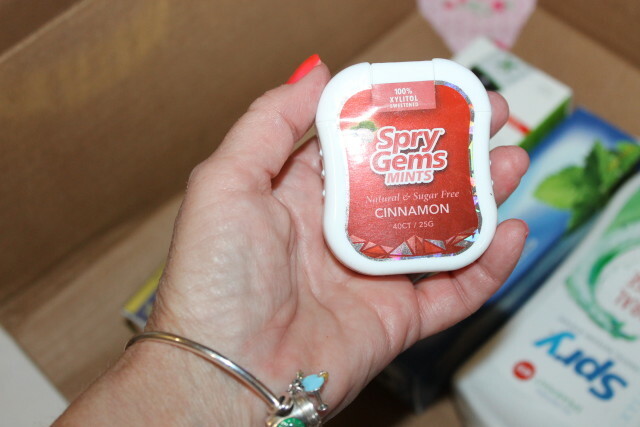 The Spry Gem mints are such a favorite of mine, especially the Cinnamon mints. I can’t believe I ate all of them before I got a photo of them, and it’s because they taste that good. You’ll see what I mean when you order your Xlear Care Kit. The Lemon Creme is incredible as well. You wouldn’t be able to tell by taste but all of the products are sugar free & naturally made. The mints are the most surprising because I was expecting some sort of aftertaste and I’m happy to say that there isn’t one with any of the products. The mints are dairy free, Non GMO and Gluten-Free. There are 40 mints in each flavor. 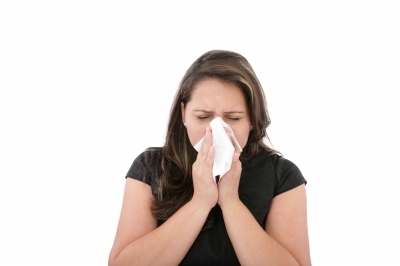 The Nasal Spray, breathe easy is a Godsend because I suffer from sinus problems and allergies. I really like the nasal pump sprayer with this. 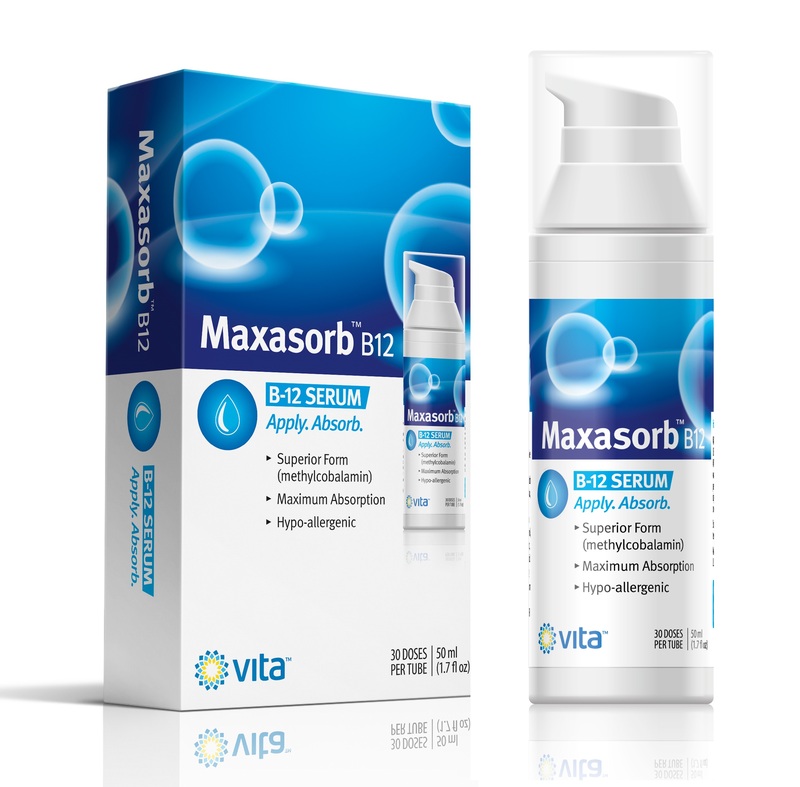 This spray is drug free and cleans, soothes and protects my nasal passageway. 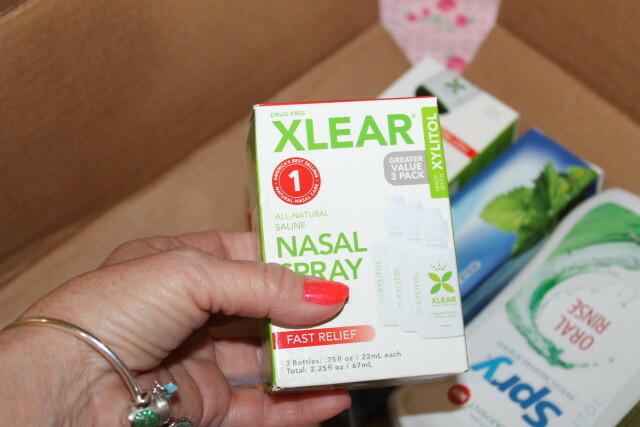 I received three bottle of Nasal Spray as well and after finding someone stronger than me to get the tops off, lol, I have been using these as well. 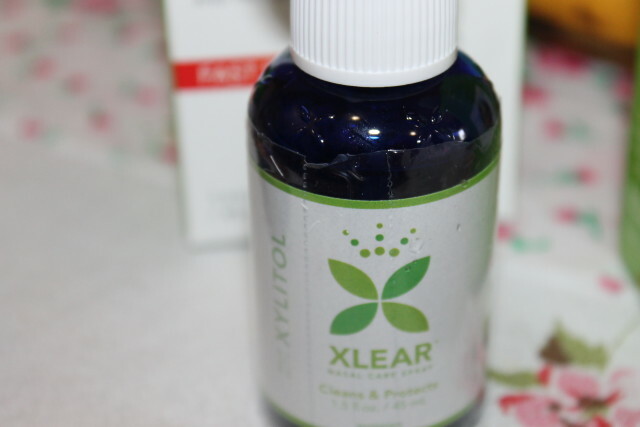 Head on over to Xlear to purchase your Xlear Care Kit and don’t forget to use the promo code (SAVE50). I plan to buy a kit specifically for my vacation coming up. 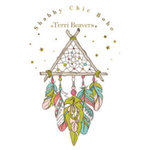 This review was made possible by by Green Moms Meet for Xlear and Shabby Chic Boho. All opinions stated are 100% mine. Value for your money! My dad could use the mints. He’s also diabetic and we only buy sugar free products for him. I am most interested in the mints. 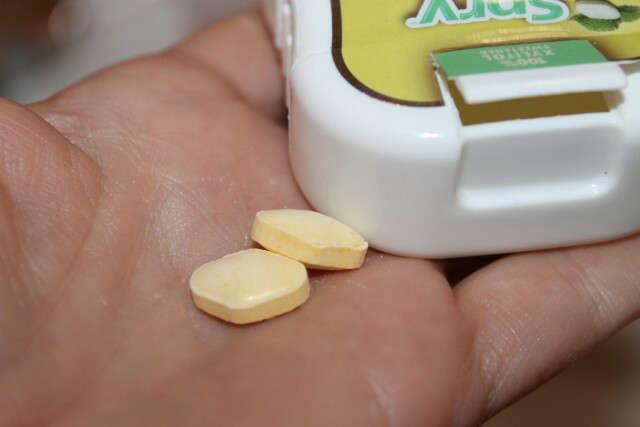 As a diabetic I am always looking for sugar free items and never saw one before this for mints!